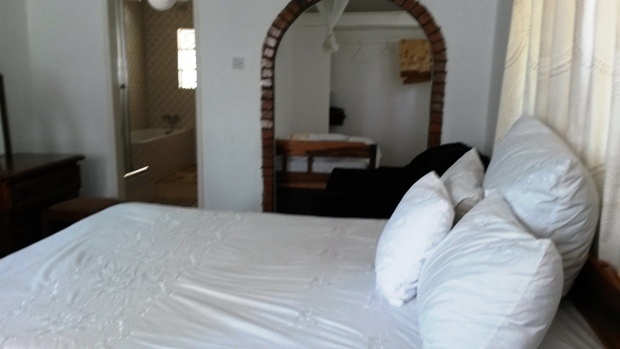 Mweka Guest House is located in Zambia’s ‘sweet’ town – Mazabuka in Southern province, 120 kilometres from Lusaka. 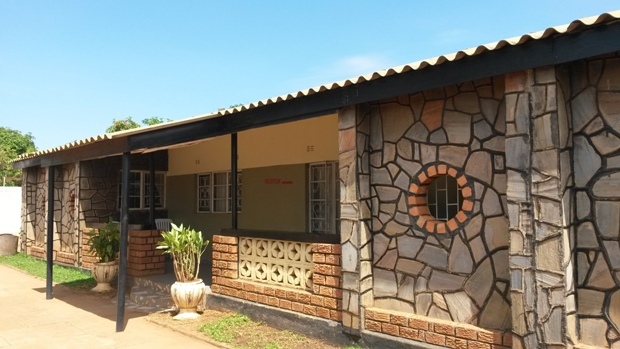 Mazabuka is home to Zambia Sugar, the country’s biggest Sugar plantation. 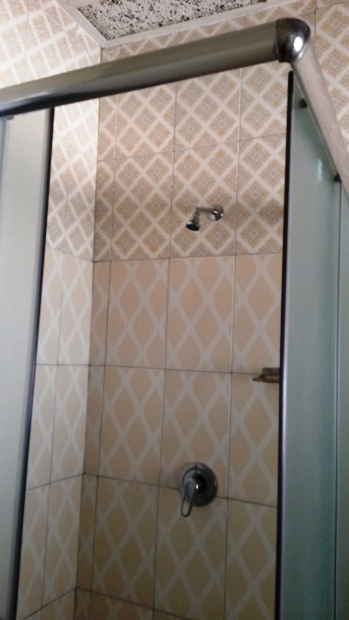 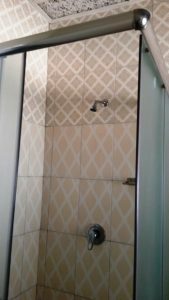 Mweka which is a combination of the names of the directors of the Guest House is located in Kaonga, a prime residential area in Mazabuka on Tenis Road, just a kilometre from the town centre. 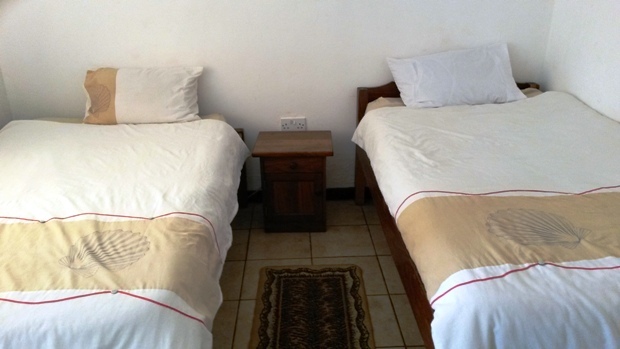 Mweka Guest House offers quality accommodation – with double and twin beds. 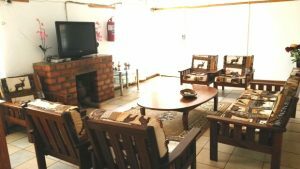 The Guest House has also one family room. All the rooms are self-contained with air-conditioned and DSTV. The Guest House offers conference facilities and has a restaurant. 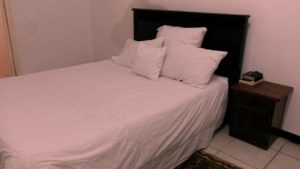 Follow Mweka Guest House on facebook by clicking here.